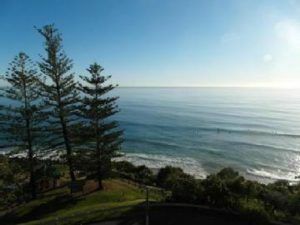 Burleigh Heads known as just Burleigh to the locals, is situated on the ocean front between Surfers Paradise and Coolangatta. There is a mix of high-rise and townhouse dwellings as well as canal waterfront properties in the Burleigh Waters estate and traditional established homes. View reviews & comments from some of our other customers who have purchased properties in Burleigh also! I just wanted to thank you very much for being insistent and recommending that I get a structural engineer to view my proposed property purchase in Burleigh Waters for me. The report showed that there was possible foundation movement and also possible pool leakages that could of caused the foundation movement, so you have saved me thousands of dollars and naturally I have not gone ahead with that purchase. Thank you for your professional advice and service and I will have no hesitation in using you again in the future or referring your company to other people.